Home ・ Library ・ Brexit Paper Series ・ Brexit And Devolution: A New UK Settlement Or The Break-Up Of Britain? 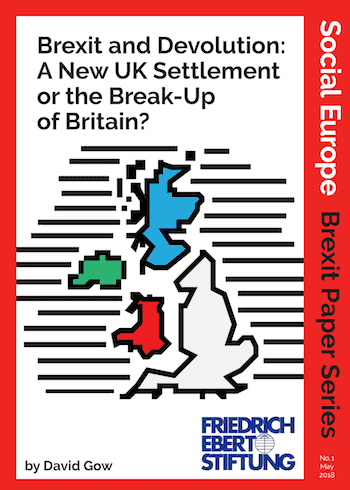 Social Europe and its partner Friedrich-Ebert-Stiftung today launch a new series of papers on the impact of Brexit upon key aspects of UK politics and policy. 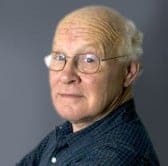 In the first paper on ‘Brexit and Devolution’, SE editor, David Gow, a former The Guardian and The Scotsman correspondent and contributor to the Red Paper on Scotland, analyses the constitutional conflict between Westminster and the devolved administrations in Edinburgh, Cardiff and Belfast. He concludes that the UK faces a stark choice between a new political/constitutional settlement or the break-up of Britain.